Lake Oswego has 22 neighborhood associations. This week I want to tell you about Birdshill. Birdshill is one of the smaller associations and is more loosely organized. It consists of two distinct parts. To find Birdshill, you’ll want to be West of the Willamette River, North of Foothills Park, East of Terwilliger, and South of Iron Mountain Blvd./Edgecliff Rd. Half of Birdshill is the very South end of Dunthorpe. 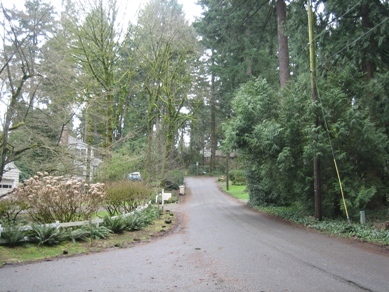 Dunthorpe is a high-end luxury neighborhood that has City of Portland addresses but is actually in un-incorporated Multnomah County. Well, except for the part that is City of Lake Oswego and in Clackamas County. The feel of the neighorhood is large lots situated in a lush, wooded setting. These homes feel like estates. Most of the homes are older, although the occasional newer home does exist. The other half of Birdshill is along the Willamette River. It’s tucked away and a hair-pin turn off of State Street to find. I really don’t think many people who live in Lake Oswego have ever been down in the area. It is a little gem: particularly if you want access to the river. 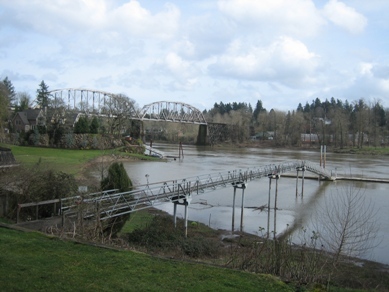 Houses along the river often feature deep-water docks and people who have these properties not only enjoy their boats, but a number of them have been known to also have sea planes. You do realize that with the right boat you could leave your back yard in Lake Oswego and travel the pacific to your home in Hawaii? Yes, this location would allow you to do that. 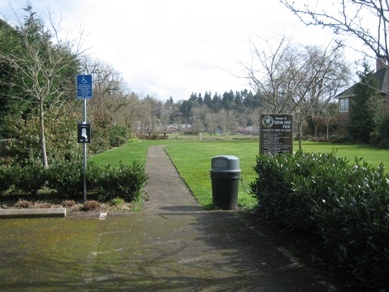 Besides being very close to Foothills Park, the neighborhood is adjacent to Tryon Creek State Park, as well as having a small park on the Willamette River itself. Because Birdshill is a small neighborhood, at any given time there are only a few houses for sale. Today, there are currently just four. The least expensive is a 1956 daylight ranch with 4 bedrooms, 3 baths, and sitting on .98 of an acre. It’s priced at $525,000. The most expensive is a grand 1932 estate with 4 bedrooms, 3 full baths and 2 half baths, sitting on .86 of an acre that is priced at $2,125,000. Please let us know if you would like more information about living in Birdshill. As always, Linda and I are here to help.